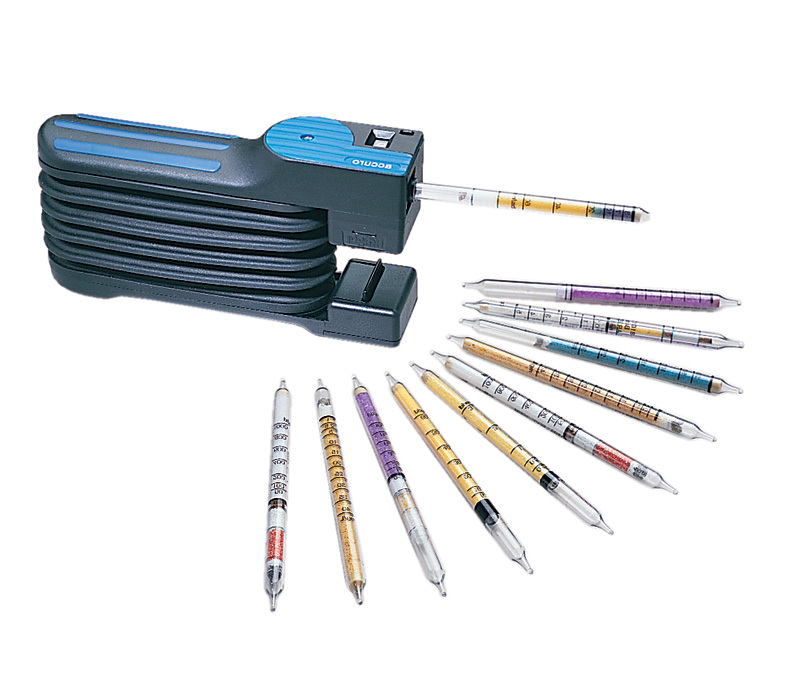 As a leading provider of environmental sampling equipment and supplies, ems can also provide your gas detection tube and pump needs. 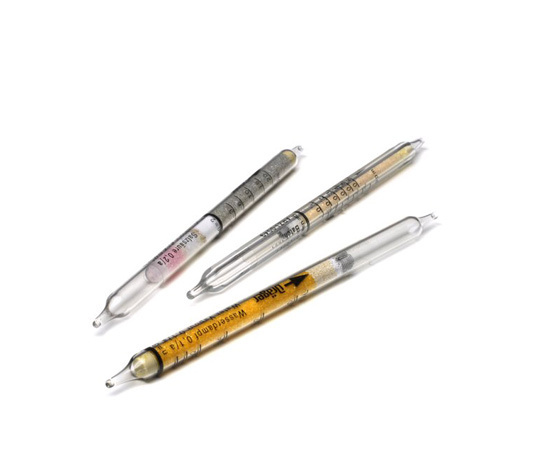 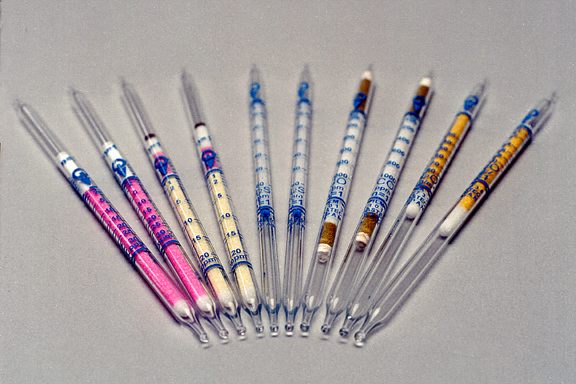 Detector tubes are easy to use and provide a low-cost method of routine or spot sampling for known hazardous gases and chemical vapors. 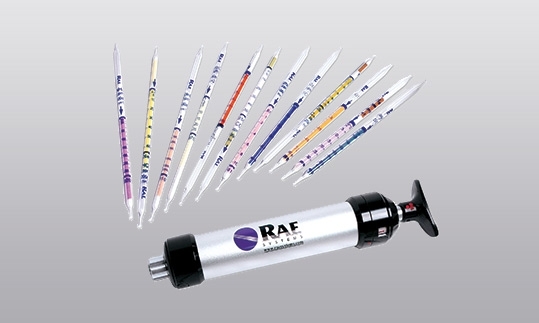 We carry the Draeger, Gastec, Rae Systems, and Sensidyne brands of colorimetric tubes for hundreds of gas options.